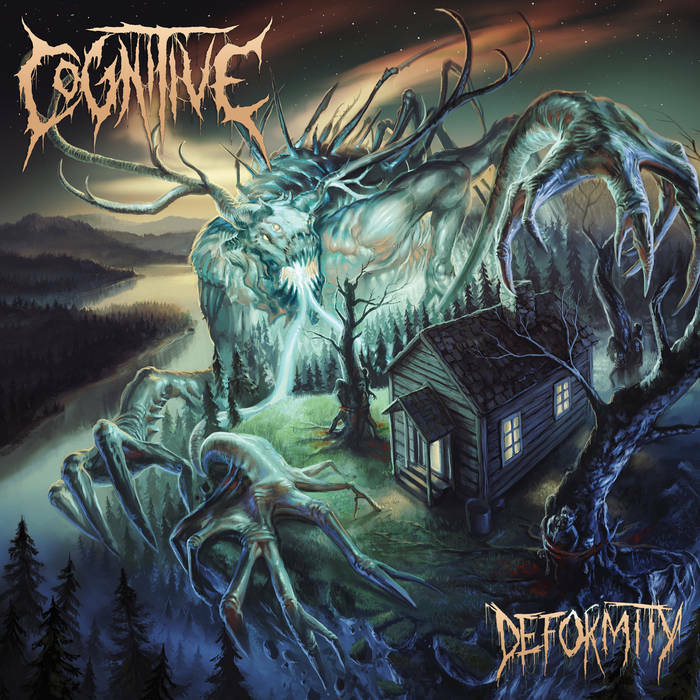 Cognitive are from the US and play technical death metal. This is their second album. 30 minutes, no messing around; Cognitive play their death metal with brutal efficiency and technical charm. 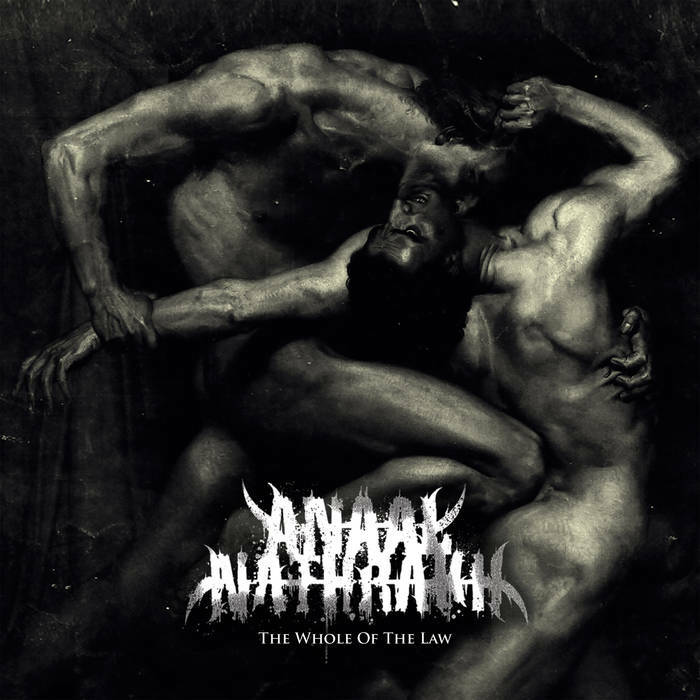 This is the sixth album from Witchery, a thrash metal band from Sweden. 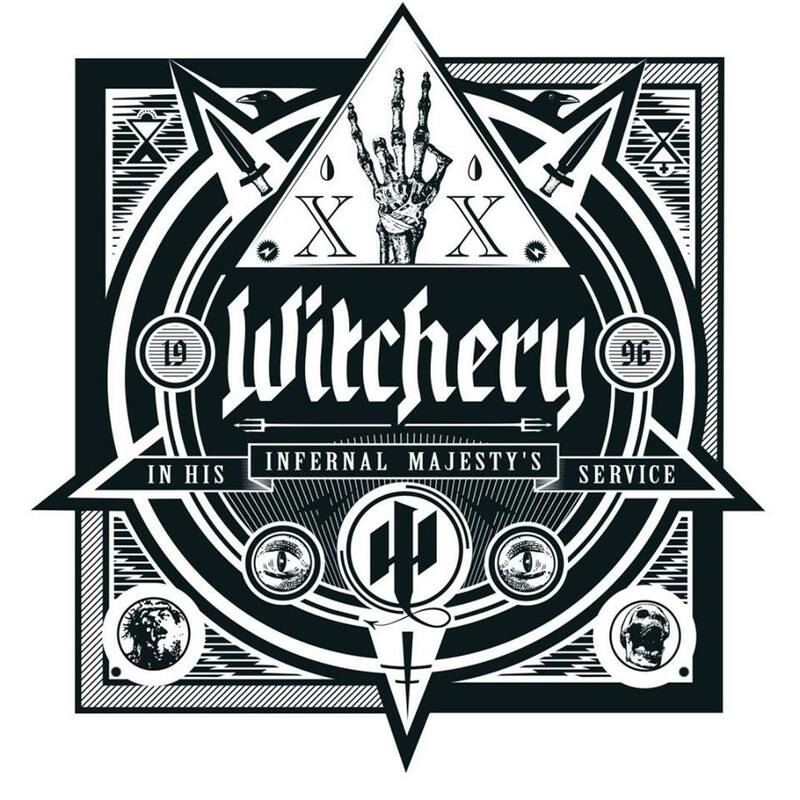 Witchery have been around for some time at this point, with this album celebrating two decades of existence. Now, six years after their last album and with a revamped lineup, they return. 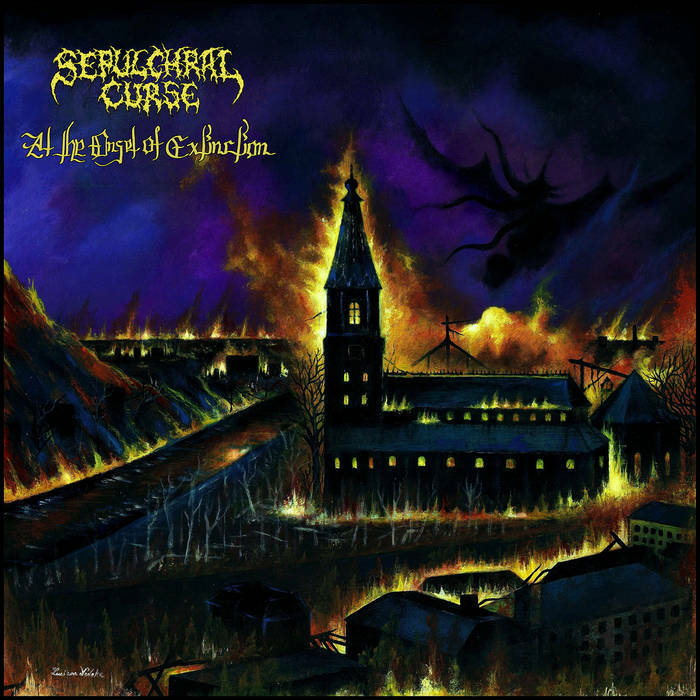 Sepulchral Curse are a blackened death metal band from Finland. This is their second EP. Do you fancy a bit of old-school death metal that’s been infested with a Scandinavian black metal influence? Well, you’ve come to the right place! This is Spirit of the Forest’s third album. 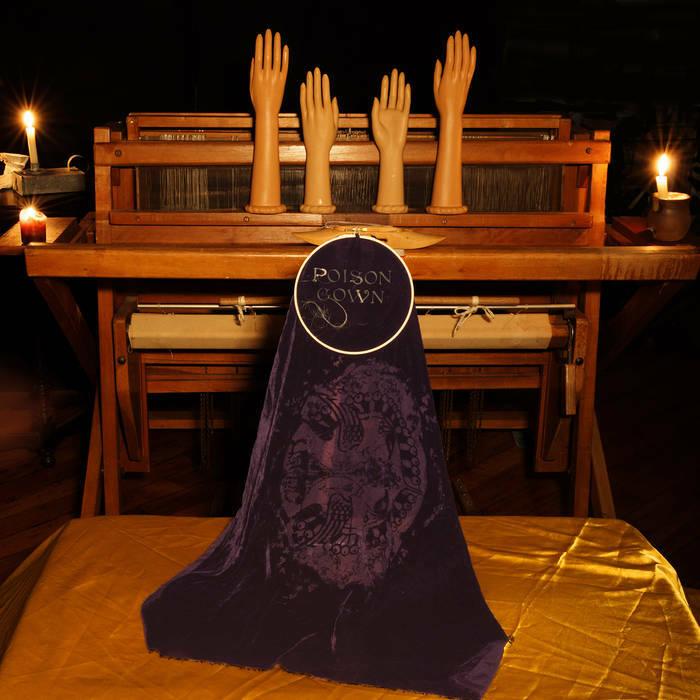 They play atmospheric melodic black metal and hail from Canada. 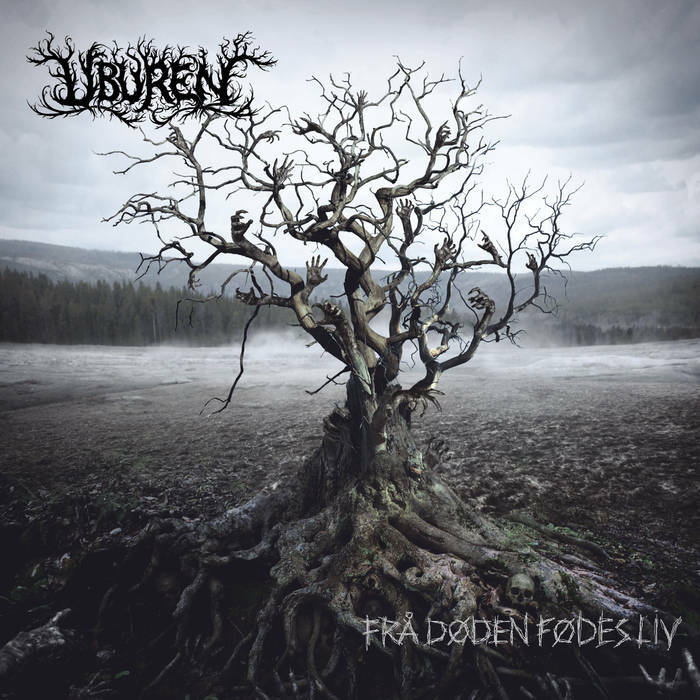 Are you a fan of Emperor, Dissection, Windir and Borknagar? If you are then I’ll happily point you in the direction of Spirit of the Forest and let you listen to their very satisfying new release. 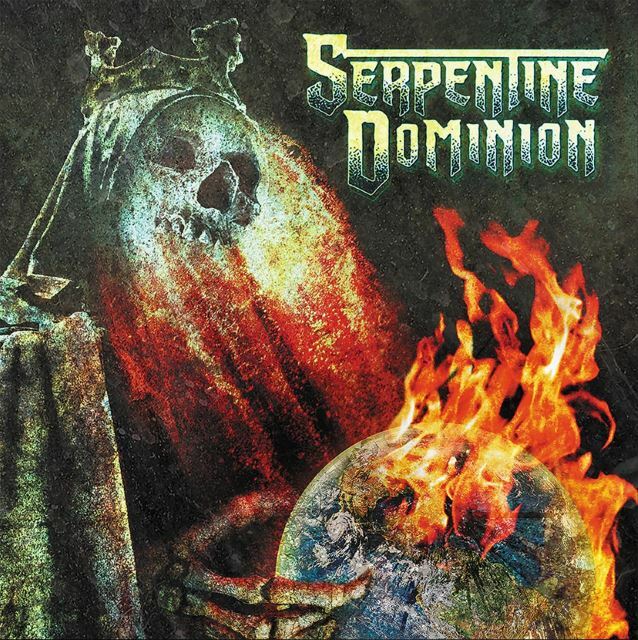 Serpentine Dominion are a US death metal band. This is their debut album. Featuring current and ex-members of Cannibal Corpse, Killswitch Engage and The Black Dahlia Murder, this was only ever going to be good at the very least. 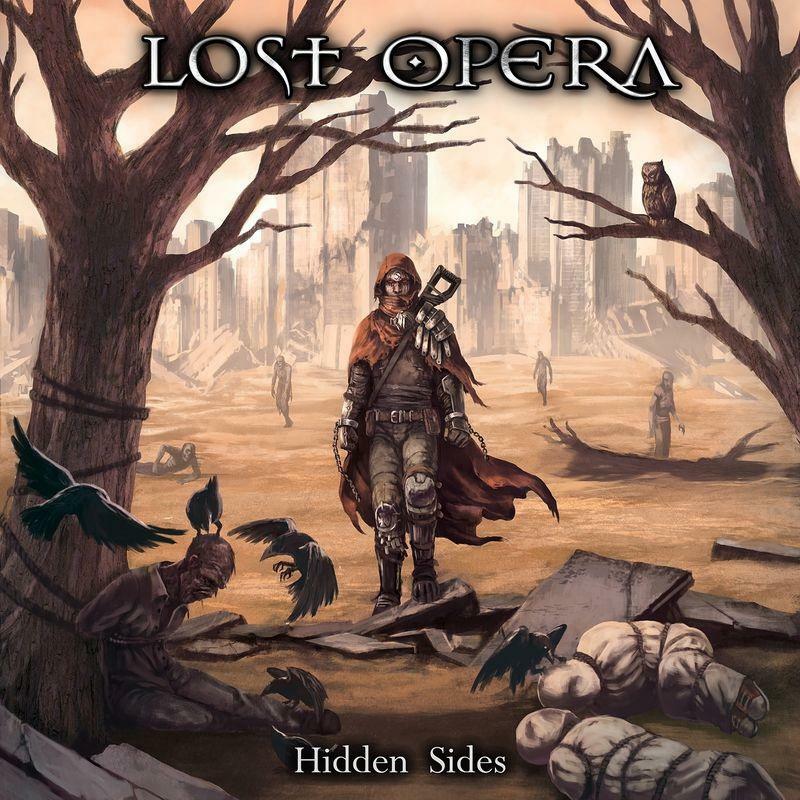 This is the second album by French symphonic metal band Lost Opera. 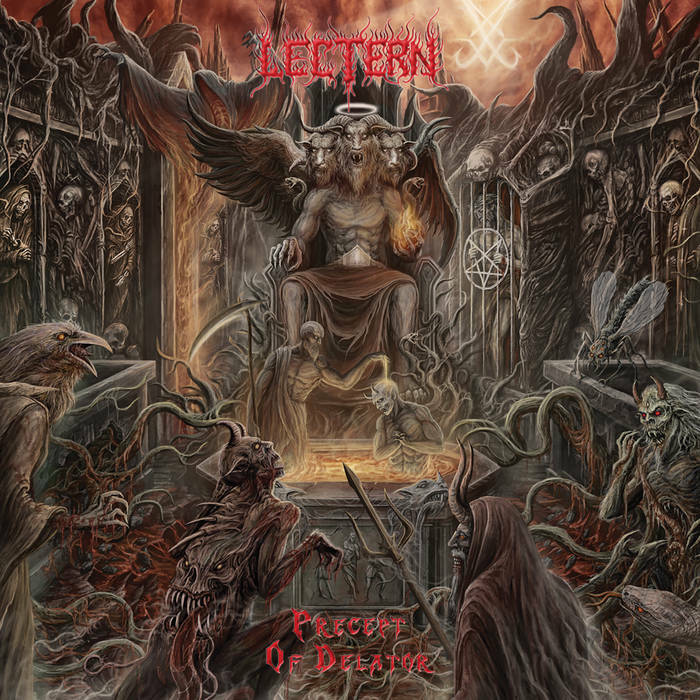 This is the second album from Italian death metallers Lectern. 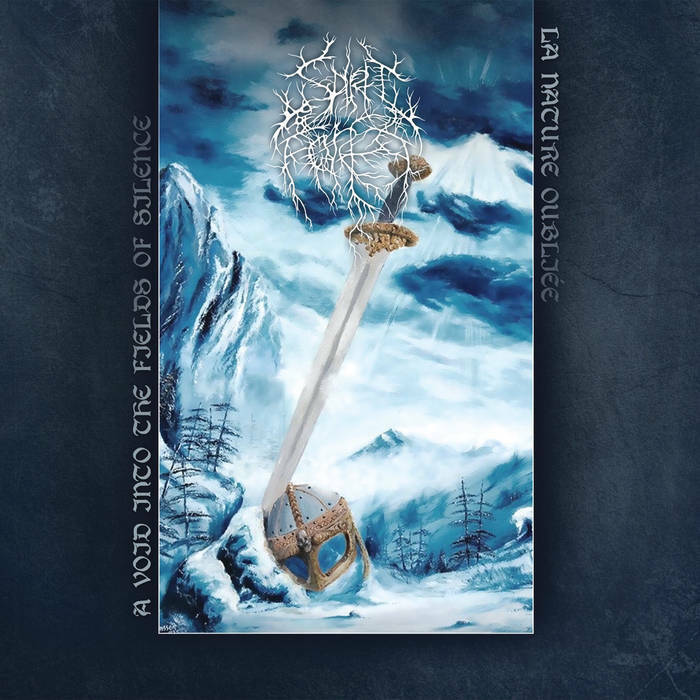 This is the second album from this Norwegian black metal band. Their debut album Withered Roots was Viking-themed black metal with a touch of death metal now and again, and very enjoyable it was.